Create special one-of-a-kind quilts your loved ones will treasure for years to come, from designer Angie Padilla's original quilt designs. Following a block-of-the-week program, break down the patterns into more manageable pieces that will allow you to actually finish projects within a reasonable time frame. We constantly add to our selection of patterns. As a member of The Applique Garden Block-of-the-Week Club, you will have full access to all of the quilt patterns offered at any one time on this website. 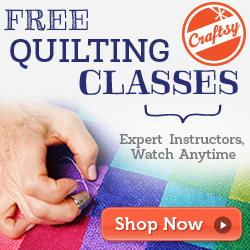 Choose and start one or more quilts at your own pace. And for the same super low monthly membership, you can continue to download and collect the patterns for any of the quilts we offer. Now that's a bargain! Read all the details of how this club works, and once you decide which plan works for your sign up and join the fun!